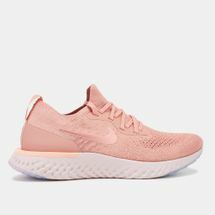 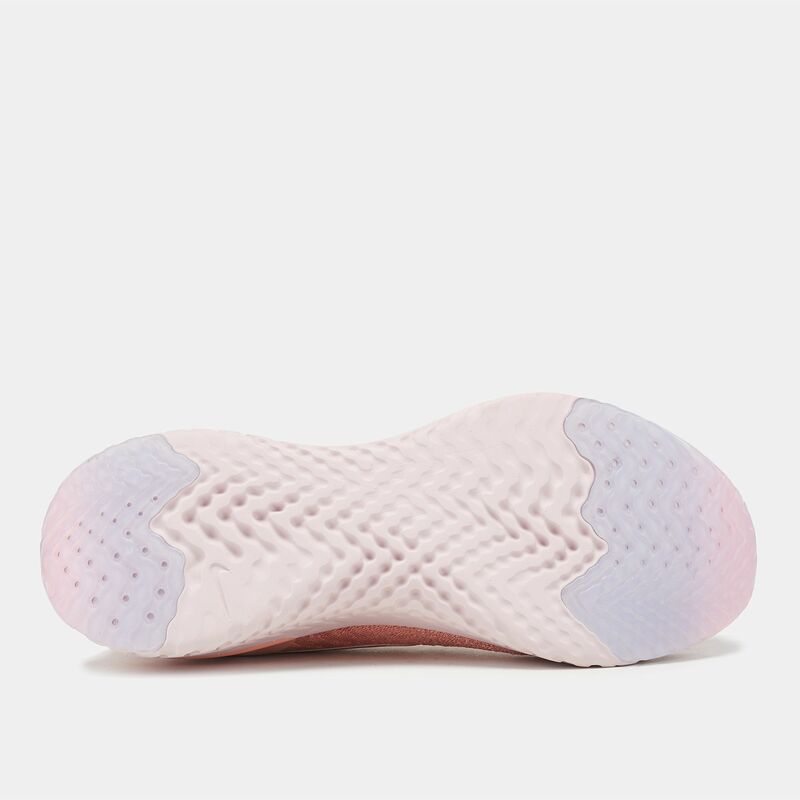 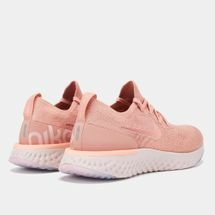 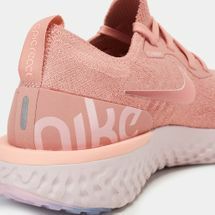 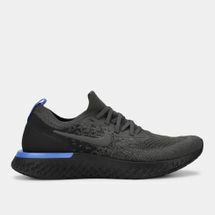 Think crazy comfort with the new Nike Epic React Flyknit Shoe for women. 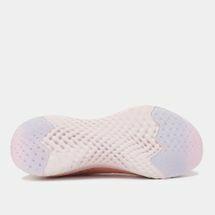 The lightweight Flyknit, bootie-style construction upper wraps the foot in snug, adaptable and comfortable fit while you run. 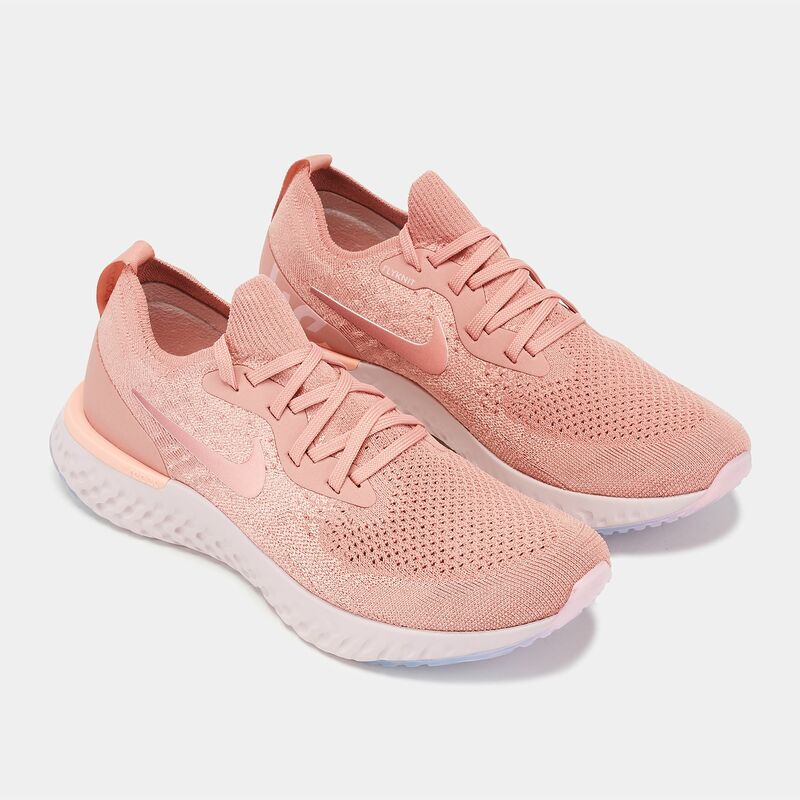 It's combined with the heel stabiliser, and the innovative React cushioning that delivers a bouncy and responsive ride to last you for miles.